Just a quick pop in to let you know that the first intake of Blog With Pip for 2016 is now up in my eCourse shop. If you’d like to enrol, you can get $20 off the usual price by using the code ‘HELLO2016’ at the Paypal checkout. This offer is valid for the next week only until February 5th 2016! 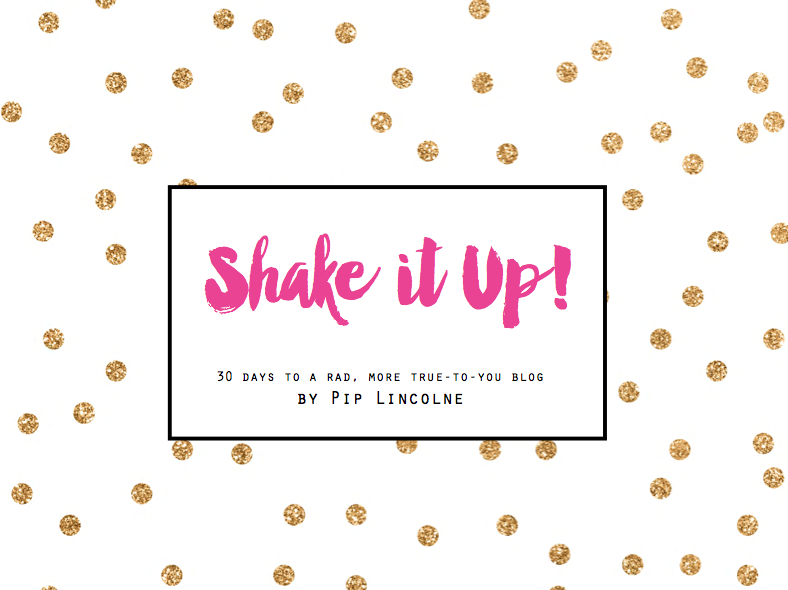 In additional ace news, anyone who signs up for Blog With Pip will also be BONUS enrolled in SHAKE IT UP! 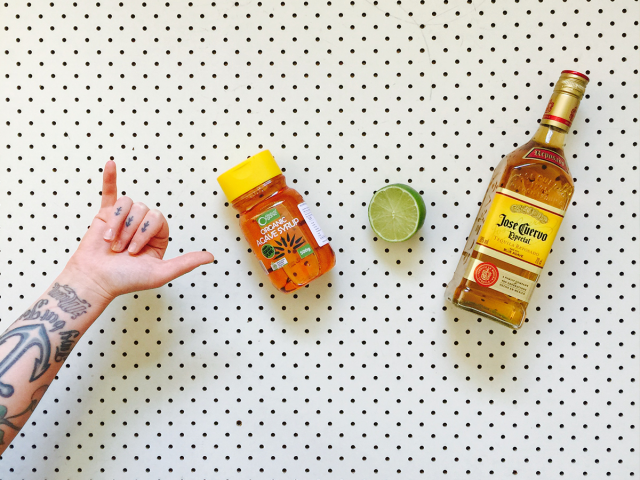 SOCIAL – a fun course that is all about getting a handle on social media. So that’s it. If you’d like to start a blog or improve your existing blog, this course is a great way to go about doing that! And giving the social side of things a little boost, too. You can read what previous students thought about this course here. Hi there! 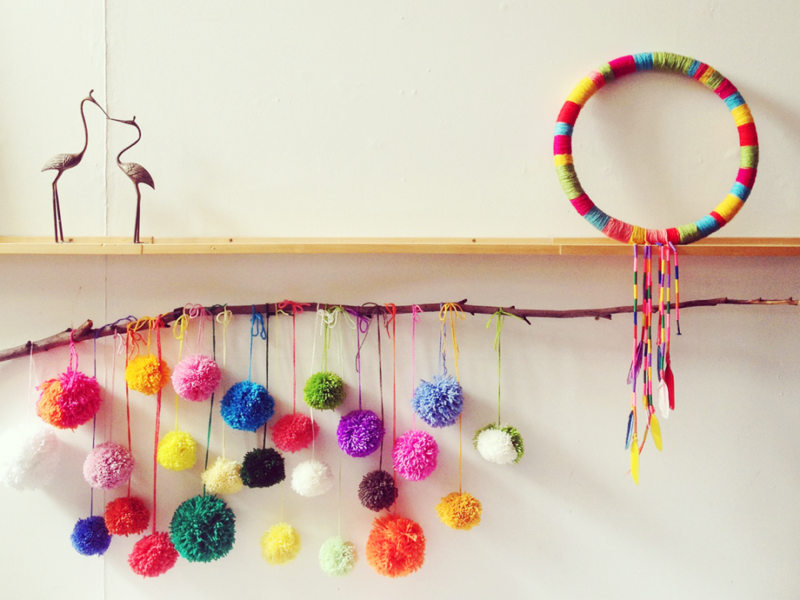 I love that little dream catcher thing in the picture there, with feathers and embroidery floss — do you have a tutorial for it? Grazie!! It’s too cute! I LOVE your blog! So colorful! I love crafts and color and happiness. 🙂 Bless you! Back atcha! Greetings from Los Angeles!